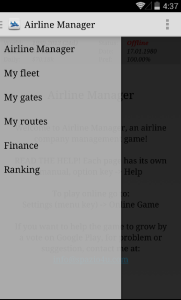 Airline Manager is an airline company management game. This version is maintained by advertising (with the possibility to remove it with in-app purchases). Here you can play against the computer that will create and manage its airlines. At any time there may be new companies that you will compete. All of this is a totally random. 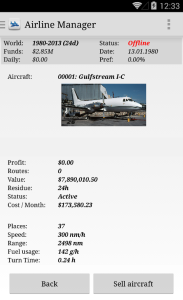 You may create new routes by purchasing your gate in each world's airport and buy or sell your aircraft. 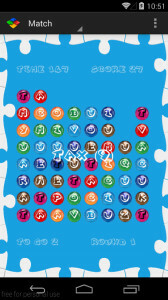 Puzzle Word is a logic game. We will provide an initial letter and you will find many words as possible by moving horizontally and vertically the Puzzle Balls. 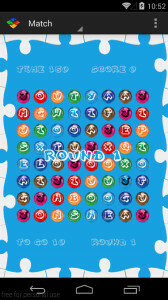 When you find a word, the Puzzle Balls that compose it will explode. Make your best score and compare it with other online players! 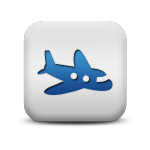 We started the development to bring planes images in Airline Manager. Abbiamo iniziato lo sviluppo per portare le immagini degli aerei all’interno di Airline Manager. Comenzamos el desarrollo de traer imágenes de los aviones en Airline Manager. 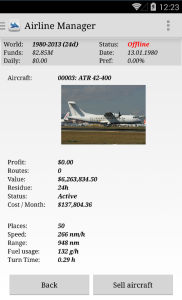 Nous avons commencé le développement de mettre les images des avions dans le Airline Manager. We inform you that, after numerous requests, we have been restored the ability to create routes that you already have. Is in today’s release, 2.0.1. Vi informiamo che, dopo numerose richieste, abbiamo restaurato la capacità di creare percorsi che già avete. È nella versione di oggi, 2.0.1. Le informamos de que, después de numerosas peticiones, hemos restaurado la posibilidad de crear rutas que ya tienes. Está en release de hoy, 2.0.1. Nous vous informons que, après de nombreuses demandes, nous avons restauré la capacité de créer des itinéraires que vous avez déjà. Est-ce dans le release d’aujourd’hui, 2.0.1. 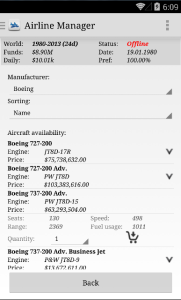 Airline Manager: version 2.0 is online! With a new graphical user interface, a new user experience, asynchronously data loading and some bugs fix. Now we begins the development to make the online game much faster! Have fun! Con una nuova interfaccia grafica, una nuova user experience, il caricamento dei dati in modalità asincrona e risoluzione di alcuni bug. Ora inizia lo sviluppo per rendere la parte online più veloce! Buon divertimento! Avec une nouvelle interface utilisateur graphique, une nouvelle expérience utilisateur, de manière asynchrone des données de chargement et de quelques corrections de bugs. Maintenant, nous commence le développement pour rendre le jeu en ligne beaucoup plus rapidement! Amusez-vous! Con una nueva interfaz gráfica de usuario, una nueva experiencia de usuario, de forma asíncrona carga de datos y corregir algunos errores. Ahora empieza el desarrollo para hacer que el juego en línea mucho más rápido! Que se diviertan! 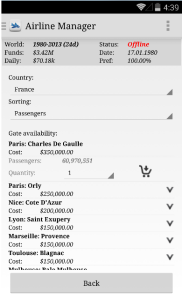 We started the complete redesign of Airline Manager. We are preparing a new graphical user interface (adapting it to Android 4.4) and we are making the game completely asynchronous to avoid blocking of the pages. Later, we will realize all your suggestion such as maps, air exchange, and so on. Abbiamo iniziato il restyle completo di Airline Manager. Stiamo preparando una nuova interfaccia grafica (adattandola ad Android 4.4) e stiamo rendendo il gioco completamente asincrono per evitare il blocco delle pagine. In seguito, realizzeremo tutte le vostre richieste come le mappe, scambio aereo, ecc. Nous avons commencé la refonte complète de directeur de la compagnie aérienne. Nous préparons une nouvelle interface utilisateur graphique (adaptation à Android 4.4) et nous faisons le jeu complètement asynchrone pour éviter le blocage des pages. Plus tard, nous allons réaliser tous vos suggestion: comme des cartes, l’échange d’air, et ainsi de suite. 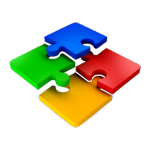 We have released a new game: PuzzleWord! A logic game for all ages! 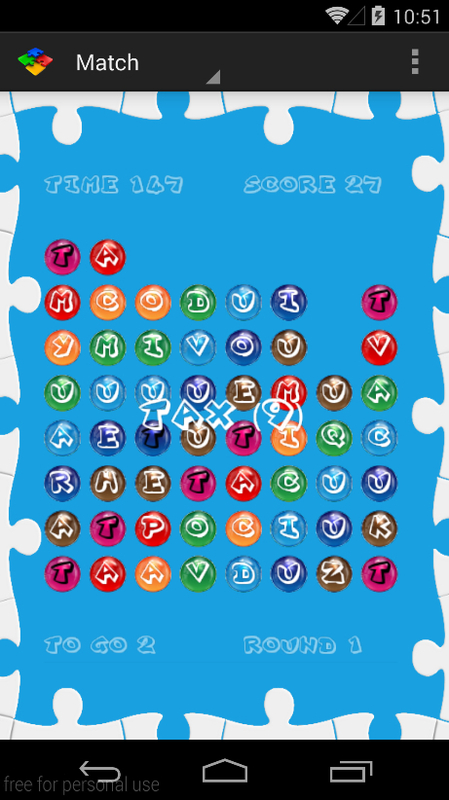 Abbiamo rilasciato un nuovo gioco: PuzzleWord! Un gioco di logica per grandi e piccoli!